We specialize in creative and compelling marketing communications—both online and print. Tackett+Barbaria has a long history in the Sacramento region, working with large corporations, inventive startups and energized nonprofits. More than a few things have changed over the last 35 years, but what’s stayed true is our commitment to work with clients who are excited to collaborate, create and build something extraordinary for their company and their community. Steve Barbaria is a talented and experienced web and print designer, illustrator, and facilitator. His favorite meeting place is usually out on the bike trail. Kim is a skilled and creative marketing consultant, project manager and copywriter. She has never met a cup of coffee she didn’t like. We’d love to learn about your organization, your challenges and your opportunities. Let’s talk. Kim values process and partnerships, and thinks a good project is defined by the relationships as well as the results. 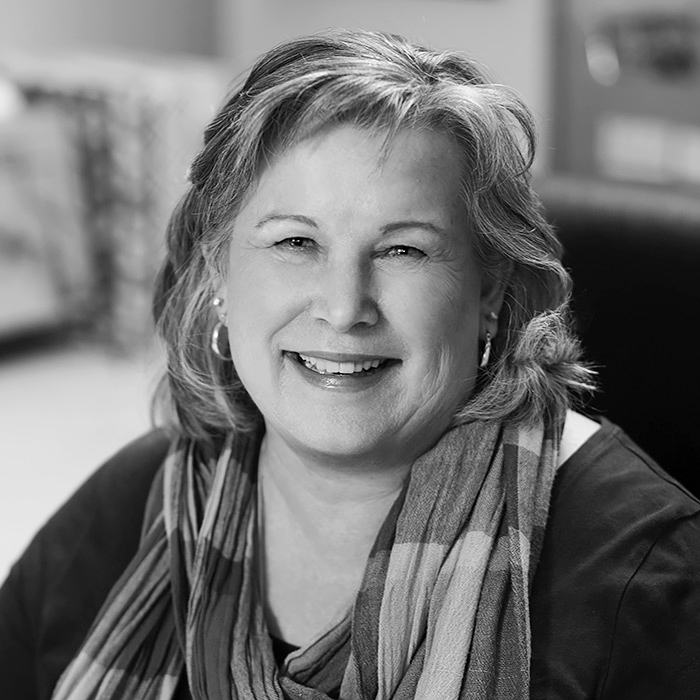 As the sales/marketing/human resources/project manager/idea instigator and creative combustion engine of the company, Kim has worked with hundreds of clients, thousands of projects and approximately 15 coffee makers. As the studio extrovert, she is enthusiastically committed to producing extraordinary work that can make a difference for her clients, and even the world. Kim manages most of the studio projects and also works as a communications consultant, providing flexible and focused expertise to clients who want to add capacity to their marketing teams. Kim’s blog, Tour of No Regrets, is where she writes with her outside voice about the practice of life. Steve Barbaria comes from generations of carpenters, so creating and building things is in his genetic code. His “things” happen to be websites, identities, illustrations and exhibits and brand platforms. Steve thinks of himself as a creative pragmatist. Steve manages all design components and the production process. He is an accomplished and experienced designer and award-winning illustrator. His work has been featured in national magazines and industry publications. His painting and poster of B.B. King are part of the permanent collection of the U.S. Library of Congress. 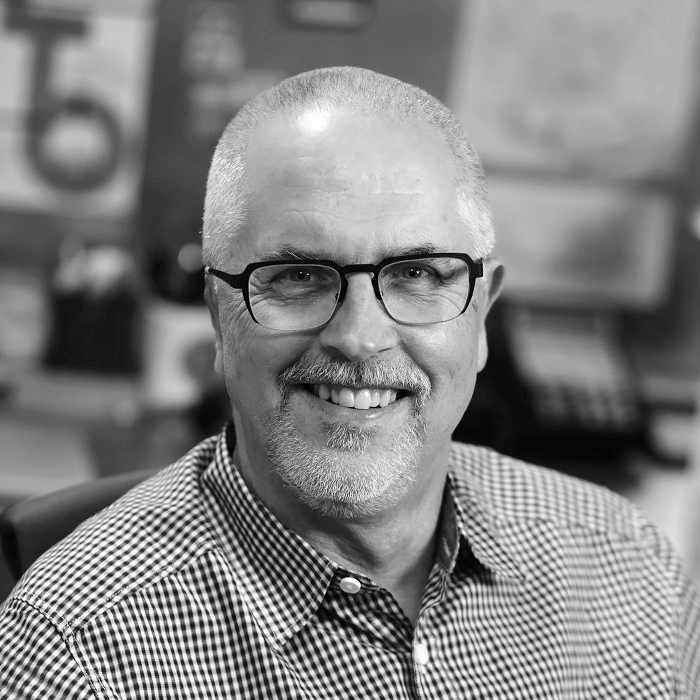 Steve speaks at colleges and in design forums, and is a respected expert in branding and integrated design solutions. Steve is also a fine art painter and has a current collection of work on view at stevebarbaria.wordpress.com.